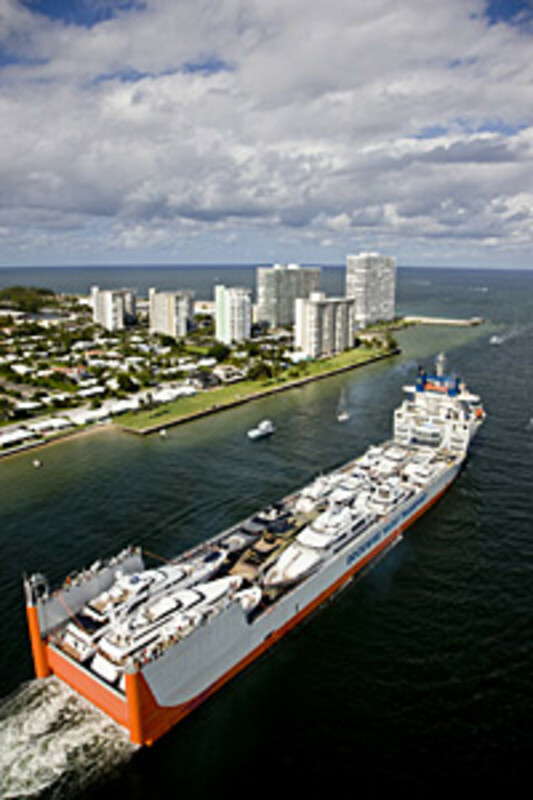 Dockwise Yacht Transport’s “super ship” Yacht Express will make its first delivery to the United Arab Emirates. The 687-foot ship’s load of luxury yachts will be bound for the Dubai International Boat Show (March 3-7) and the inaugural Abu Dhabi Yacht Show (March 12-14). Yacht Express will leave Fort Lauderdale in early January, adding boats in Rotterdam, Netherlands, and Genoa, Italy, before arriving in Dubai at the end of February. The ship will reverse course after the shows, with a stop in Genoa set for early April and arrival back in Fort Lauderdale in mid-April.